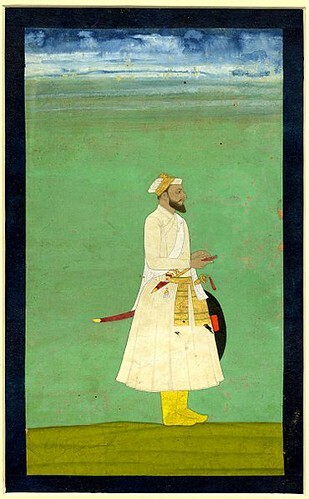 Shaista Khan was a general and a subahdar in the Mughal army. He served Bangla as the Mughal governor from 1664 to 1688. During the period of Shaista Khan the city of Dhaka and Mughal power attained its greatest heights in the Bangla province. The largest expansion of the city took place under the governor. Dhaka city then stretched for 12 miles in length and 8 miles in breadth and is believed to have had a population of nearly a million people. Babubazar Mosque, Chawk Mosque, Choto Katra, Saat Mosque and various majestic monuments and palaces across the province were built during nawab shaista khan period that represented the finest in Indo-Sarcenic and Mughal architecture. He also built tombs of Bibi Pari, Bibi Champa and Dara Begum. i want to know about the “unknown tomb” – precisely whose tomb is it ? it is located opposite of the saat gambuj mosque , in jfrabaad , mohammadpur , dhaka !